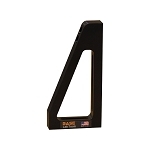 Base Lab Tools offer 6 in (152mm)., 12 in (305 mm). and 18 in (457mm). brackets for mounting solid aluminum optical breadboards at right angles to each other or to the optical table. The brackets are slotted to make them universal and usable in both metric and imperial setups. 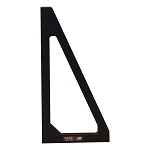 These brackets are ideal for holding aluminum breadboards perpendicular to the optical path. 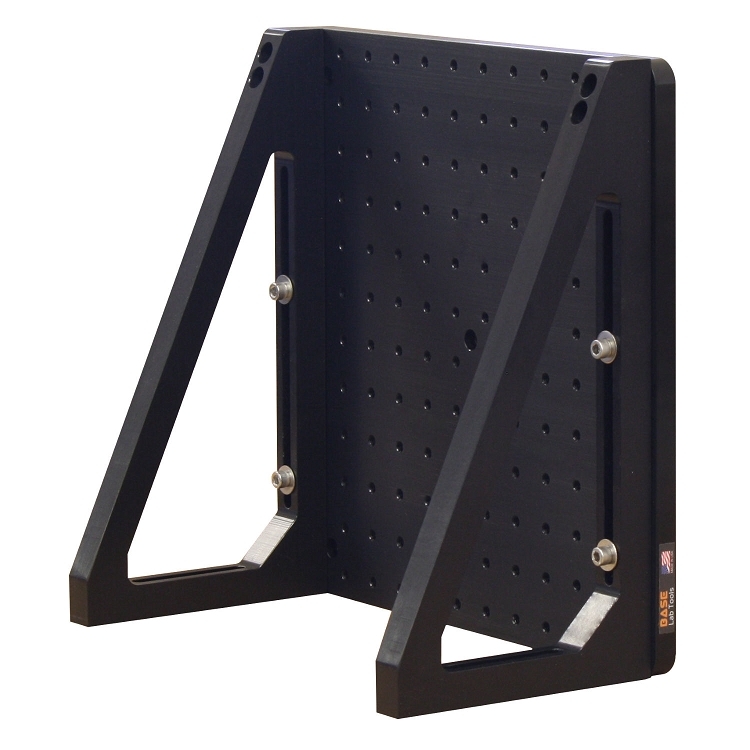 In addition to the standard brackets, Base Lab Tools also offers a heavy duty 12 in (305mm) x 12 in (305mm) breadboard mounting bracket.